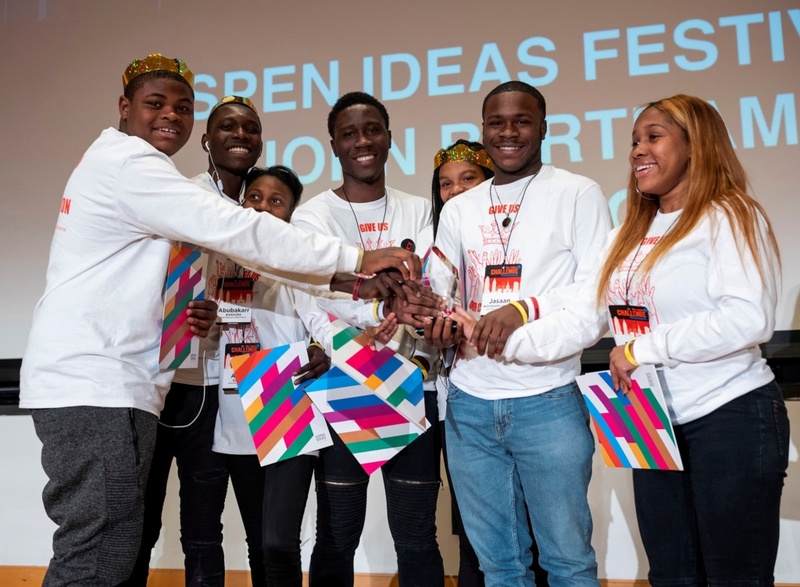 Students from the School District of Philadelphia’s John Bartram High School are headed to this year’s Aspen Ideas Festival after claiming first place in the Aspen Challenge: Philadelphia competition at Drexel University on April 11. A team comprised of eight students and two educator-coaches came up with a winning solution to Mural Arts Philadelphia executive director Jane Golden’s challenge to use art to raise awareness about the school-to-prison pipeline and promote restorative justice and education. 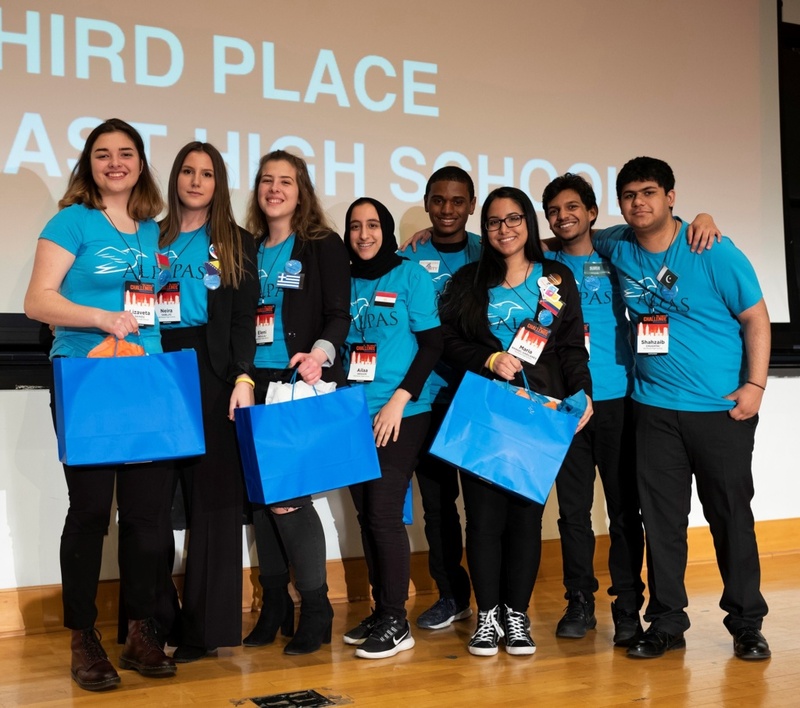 It was enough to earn them all-expense paid trips to present their solution at the Aspen Institute’s annual flagship gathering of global leaders, influencers, and entrepreneurs in Aspen, CO. George Washington and Northeast high schools placed second and third, respectively. 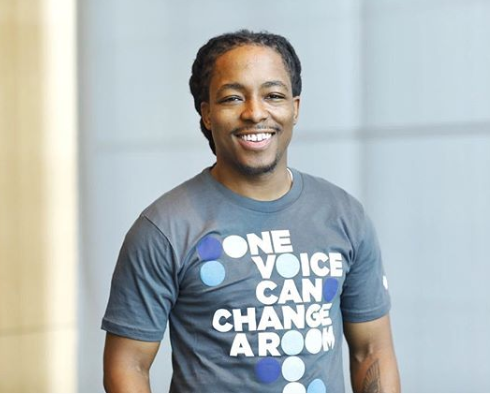 Launched by the Aspen Institute and Bezos Family Foundation in 2012, and implemented in partnership with the Philadelphia School District in 2017 and 2018, the Aspen Challenge provides inspiration, tools, and a platform for young people to address critical issues and become leaders in their communities. In Philadelphia, 170 students’ Aspen Challenge journey began in February with a day of inspiration and engagement from cross-sector leaders who have taken some of the world’s most pressing issues into their own hands. During the Opening Forum, they challenged School District of Philadelphia students to do the same. Teams representing 17 schools across the Philadelphia area accepted one of six challenges and had eight weeks to return to their communities and design solutions. John Bartram High School’s team Give Us Our Crowns is educating the southwest Philadelphia community about entry points to the school-to-prison pipeline and its impact by creating origami cranes and displaying them throughout the community. 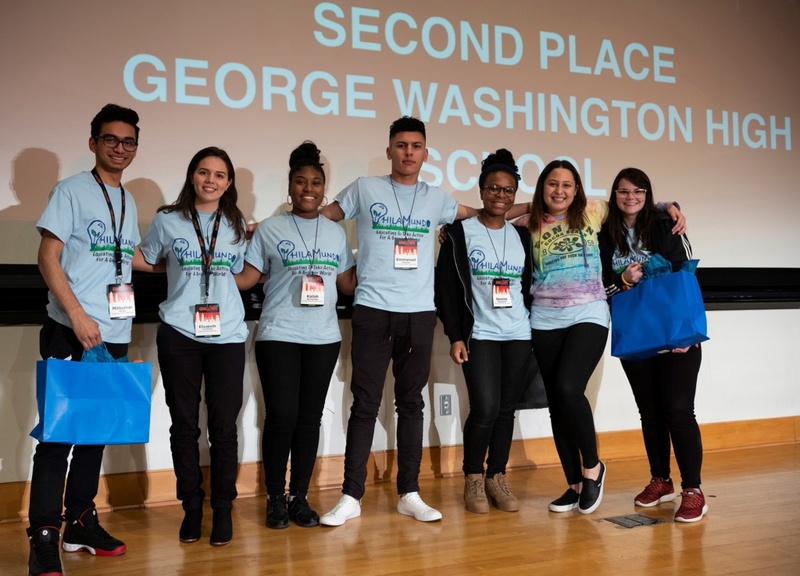 George Washington High School’s team PhilaMundo is an environmental outreach program focused on raising awareness of climate change and providing opportunities for their community to mitigate further damage to the planet. 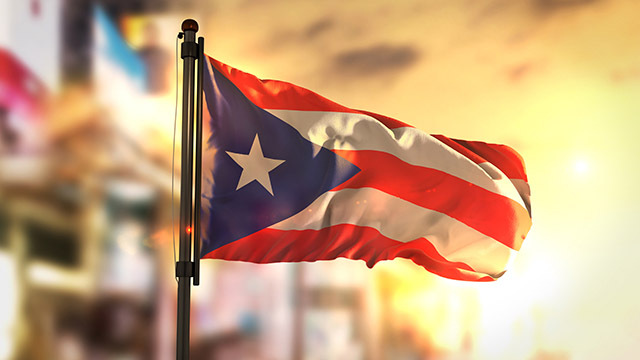 Northeast High School’s team Alpas is building bridges between existing resources and those in need by hosting workshops, utilizing social media, and partnering with community organizations. 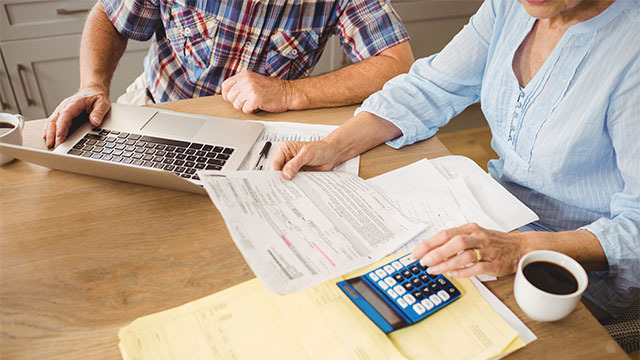 “It was really inspiring see other people get involved in our project,” added Franklin Learning Center freshman and Future Finance team member Brandon Santos. Additional awards including People’s Choice, Best Exhibit, Team Spirit, and Impact were presented to Northeast High School’s team Alpas, Philadelphia Performing Arts: A String Theory Charter School’s team wholeheARTed, Frankford High School’s team Pioneers 4 Poverty, and Lankenau High School’s team Carbon Busters, respectively. “Being trusted with the planning implementation, execution, and sustainability of a service project with a platform like that of the Aspen Institute has given these students a confidence and ambition that is contagious,” said John Bartram High School/Give Us Our Crowns coach Erin Stewart. 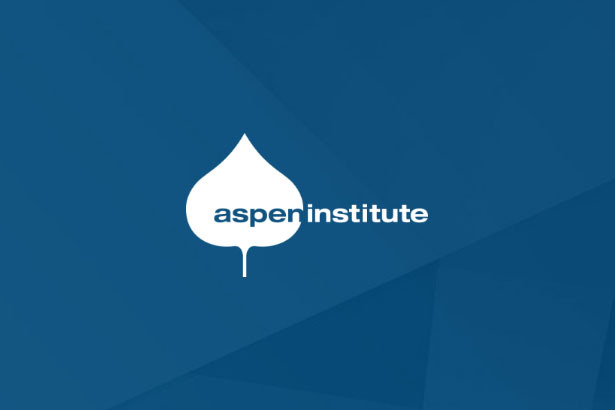 Currently in its sixth year, the Aspen Challenge has previously partnered with the Los Angeles Unified Schools District, Denver Public Schools, District of Columbia Public Schools, Chicago Public Schools, and the Dallas Independent School District.